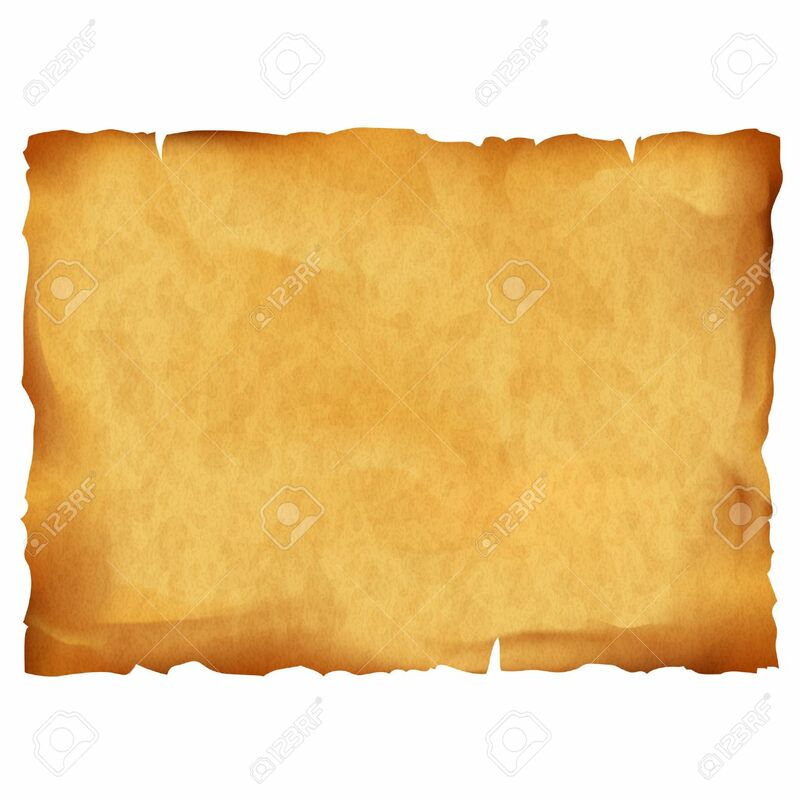 Old Parchment Isolated On White Background. Stock Vector Illustration. Royalty Free Cliparts, Vectors, And Stock Illustration. Image 54148588. Vector - Old parchment isolated on white background. Stock vector illustration. Old parchment isolated on white background. Stock vector illustration.